. 街道 Kaido: The Ancient Highways and Roads of Japan . 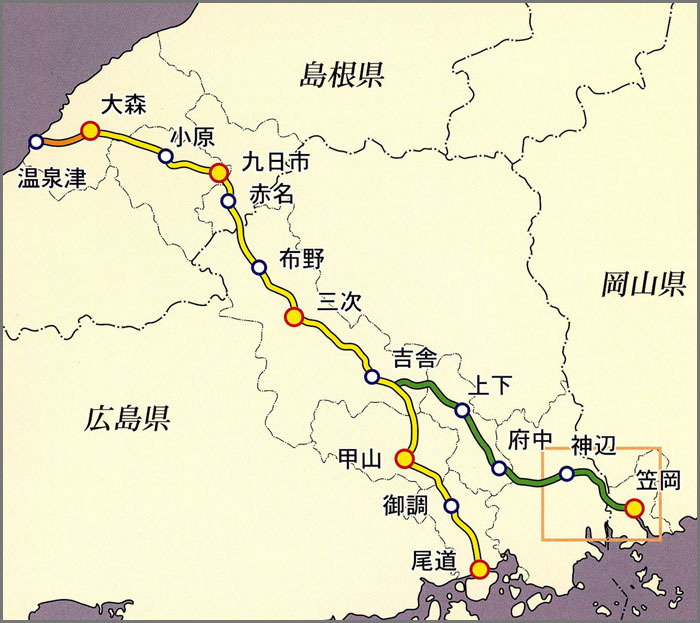 Also called 石見銀山街道, 石見街道, 石州道（石州路） and 石見道（石見路）. Now also known as 銀山街道 Ginzan Kaido . It was added to the World Heritage List in 2007. The mine was discovered and developed in 1526 by Kamiya Jutei, a Japanese merchant. 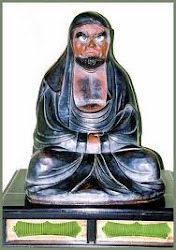 Jutei later introduced a Chinese style of silver mining that would become the Haifukiho Method. The mine reached its peak production in the early 1600s, with approximately 38 tons of silver a year which was then one third of the world's production. was used widely for coins in Japan. It was contested fiercely by warlords until the Tokugawa Shogunate won control of it in 1600 as a result of the Battle of Sekigahara in 1600. It was later secured by fences and barricaded by pine trees. 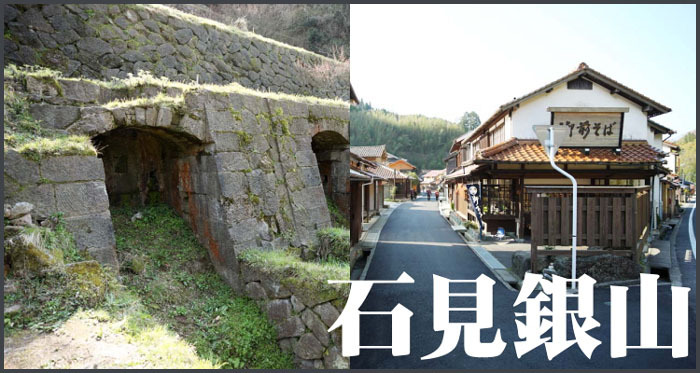 Yamabuki Castle was built in the center of the mining complex. fell in the 19th century, as it had trouble competing with mines elsewhere in the world. Mining for other minerals, such as copper, then replaced silver as the predominant material produced from the mountain. 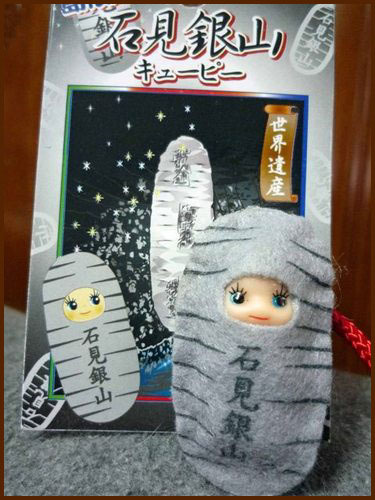 The mine was eventually closed in 1923.
. tenryoo, tenryō 天領 Tenryo Government Land "Land of Heaven" - Iwami .
. Jooge 上下町 Joge town - Hiroshima .
. kyuupii キューピー Kewpie Dolls .